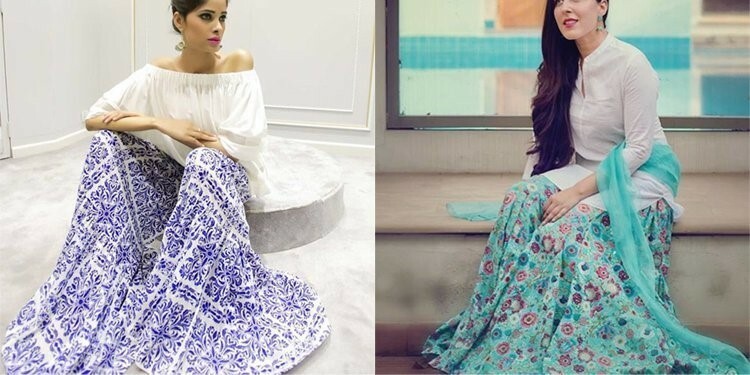 There was a time we saw the infamous Gharara in every black and white picture dating back to the youthful days of our grandmothers – but not anymore! The romance with this timelessly elegant piece of clothing is going big this season. 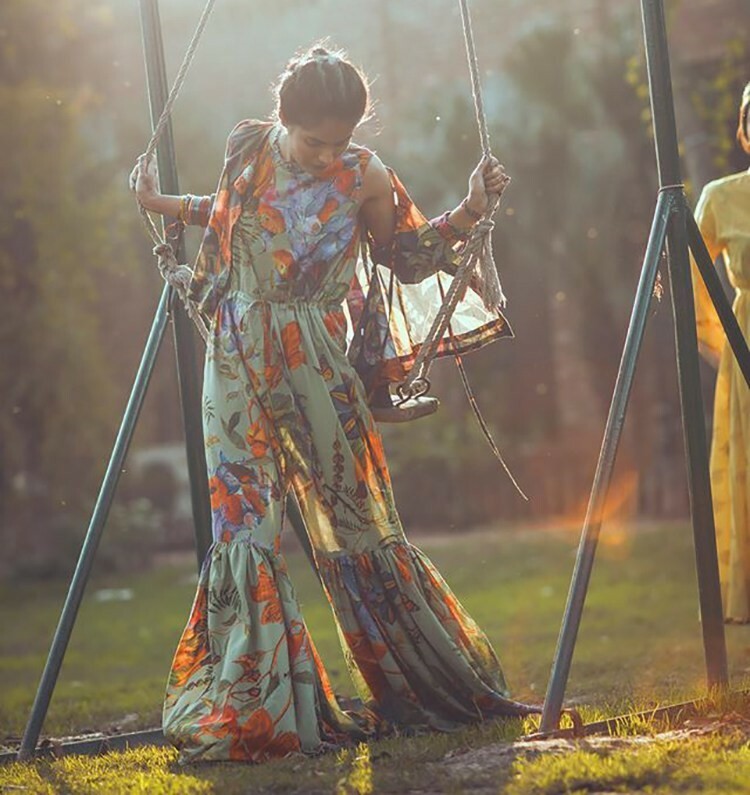 Thanks to our abundantly talented designers, the fresher, modern take on the traditional gharara has ignited a fire amidst the fashion hungry Pakistani female population. Formal or casual, fashionistas have found a way to look stellar in the gharara look. 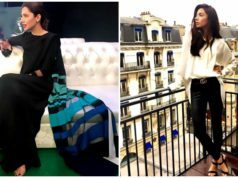 And so, it came as no surprise that this Eid was all about ditching the oh-so-common straight pants, tulip shalwars and tights – Instead, style queens opted for the chichest gharara pants. 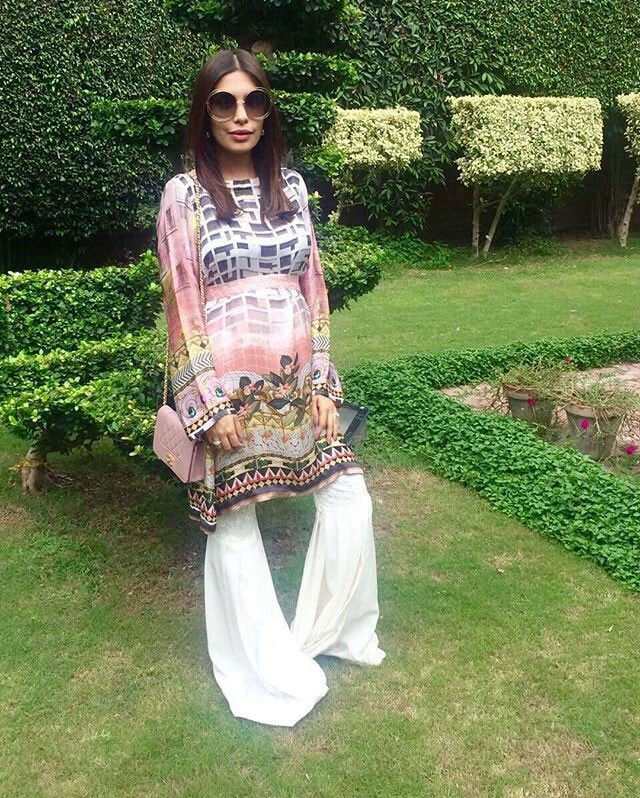 Popular choices were design houses like Generation, Farah Talib Aziz, Karma and Rang Ja. 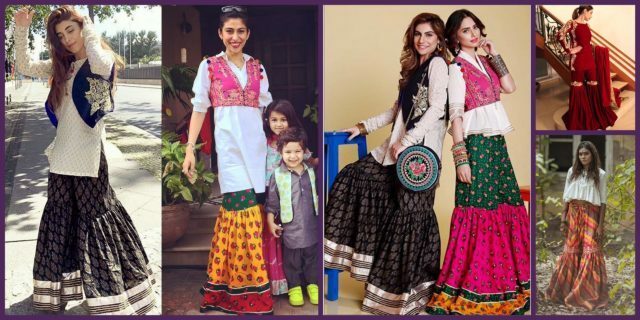 The new take on the traditional gharara makes it so easy to wear on a daily basis as well. 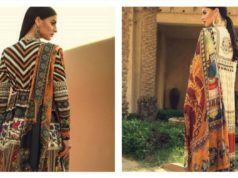 The gharara with the contemporary twist is now much sleeker than its ancestor, and is no longer reserved for formal occasions only! The pleating is more refined and the ruching at the knee is often accented by addition of vintage lace. The pants look best when super long and skimming the floor – overall the oomphed up version is all about giving a leaner, sharper silhouette. 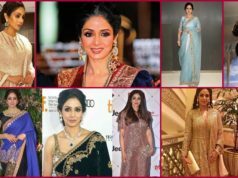 Are you wondering how to style your gharara? Lucky for us, the options are endless. 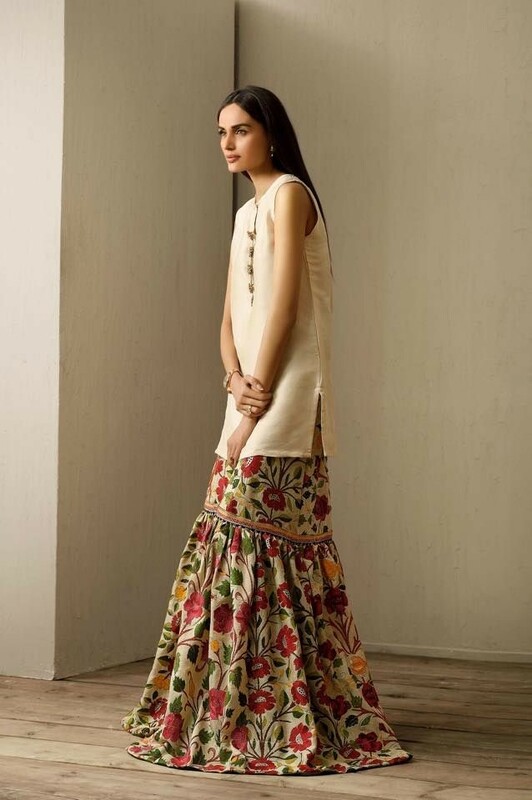 Since the gharara is so dramatic on its own, it is advisable to keep things minimalistic and simple on the top. 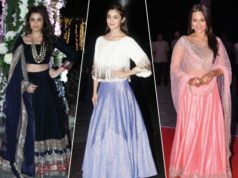 A white kurti, sleeveless shirt, or off-shoulder top are all good pairing choices. Simplifying the top half also allows your gharara to take centre stage and demand all the attention. If you want to make a bolder statement, go ahead and pair your gharara with a simple white top and throw in an embellished jacket. If that’s not your thing, accessorize with a colourful scarf and add in a pair of traditional khussas to go completely ethnic. 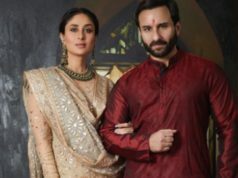 How would you style your gharara? Let us know in the comments!